Taking care of your feet is the most important thing you can do on any outdoor trip (whether hiking, camping or just sightseeing). 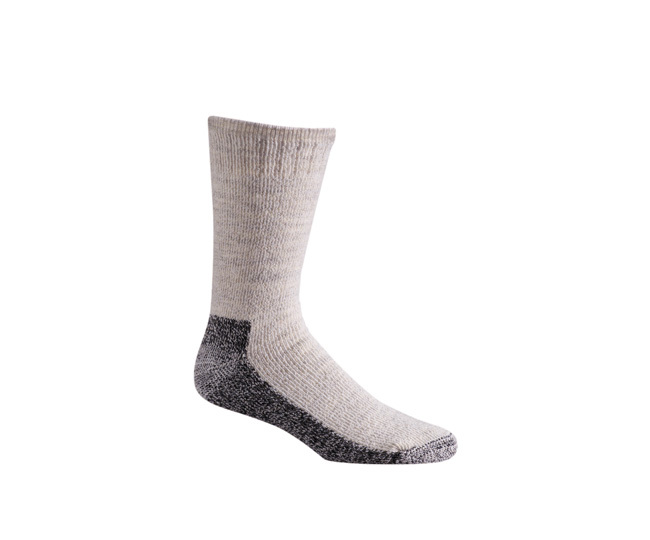 Fox River's Warm Outdoor Socks keep feet dry and help stop blisters by wicking moisture away from the foot to the outside of the sock. 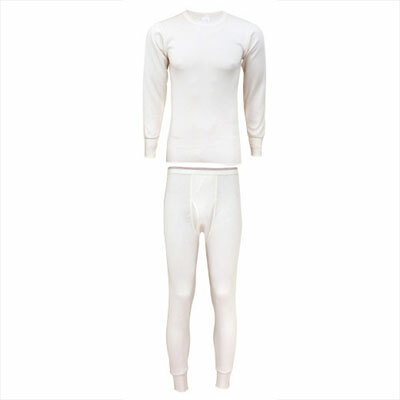 This rich acrylic, wool and nylon blended fabric is durable, stretchy, warm, super soft and extremely comfortable.